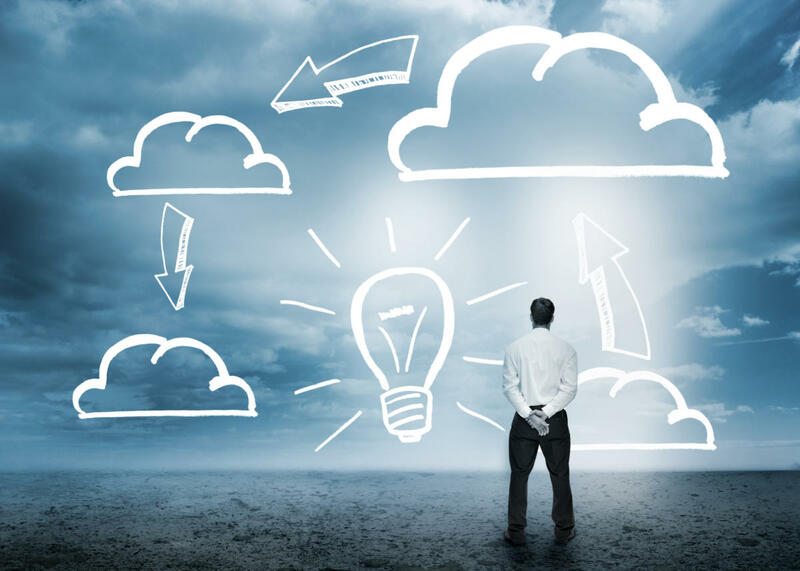 According to a new report by cloud security company CipherCloud, compliance is the single biggest concern for large organizations looking at cloud adoption. The company surveyed its 100-plus large global customers and found that, for 64 percent, compliance was their top cloud security obstacle, followed by unprotected data for 32 percent. Of those concerned most about compliance, 58 percent said that cloud services violated data protection laws in their country, 31 percent said they violated internal security policies, and 11 percent said they violated laws against moving sensitive data out of a country. As a result of the data residency laws in particular, there were significant geographical differences in whether companies opted for encryption or tokenization. CipherCloud's technology allows companies to use platforms such as Salesforce, Office 365 and Gmail while encrypting sensitive data and allowing the companies to control the encryption keys. And the encryption mechanism used still allows for some functionality to be preserved, including searching and sorting while the data is still in encrypted form. However, some countries don't allow even encrypted data to leave their borders, and the solution there is tokenization, where the data is replaced by a random string of characters based on a look-up table retained by the company. However, this approach preserves less functionality. In North America, tokenization is used for 15 percent of the data, while customers in Europe and the Middle East opt for it for 22 percent of protected fields, and Asia Pacific takes the lead with 50 percent. In Latin America, encryption is preferred 100 percent of the time because of the functionality benefits. But not all companies protect data to the same degree. "In a lot of cases, the customer kicks off the conversation with 'lets encrypt everything and we won't have to worry'," said Paige Leidig, CipherCloud’s chief marketing officer. In practice, however, this approach tends to work best when the cloud is only used for backup or storage. Encrypted or tokenized data has to be translated back into plain text before people can work with it. This isn't a problem if the people are company employees access the cloud system through, say, a dedicated on-premises appliance. But if other cloud-based platforms or business partners also need access to the same data, they have to be funneled through that same appliance. As the number of encrypted fields increases, so does the complexity of managing all these relationships. That makes it important for companies to decide exactly which data needs the highest levels of protection -- and which can be allowed to remain in plain text. Companies that have a good understanding of the regulations that pertain to their particular industry typically narrow down their focus to just 30 or 40 data fields, said Dos Dosanjh, CipherCloud’s global director for cloud solutions. Which fields those are, typically by industry, he added. In the health care industry, for example, 100 percent of companies encrypt or tokenize electronic protected health information, 65 percent protect "business sensitive" data and 30 percent protect user-generated content such as web comments and community discussions. "Although it's based on our customer base, it's the most extensive analysis of how companies are adopting the cloud and protecting their information," said Leidig. This story, "Study: Compliance biggest cloud security challenge" was originally published by CSO.